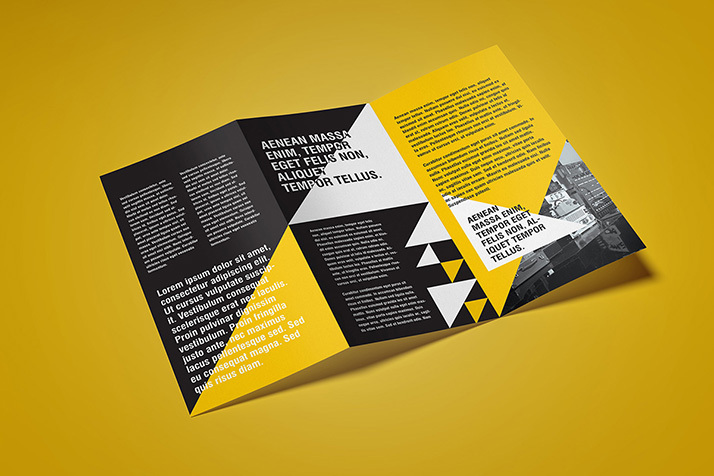 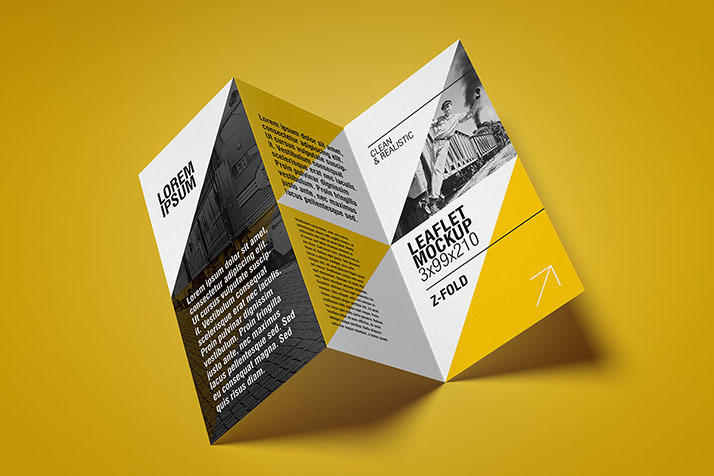 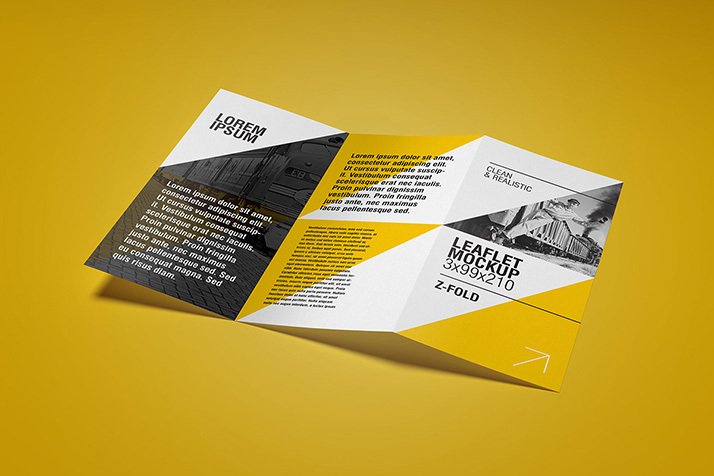 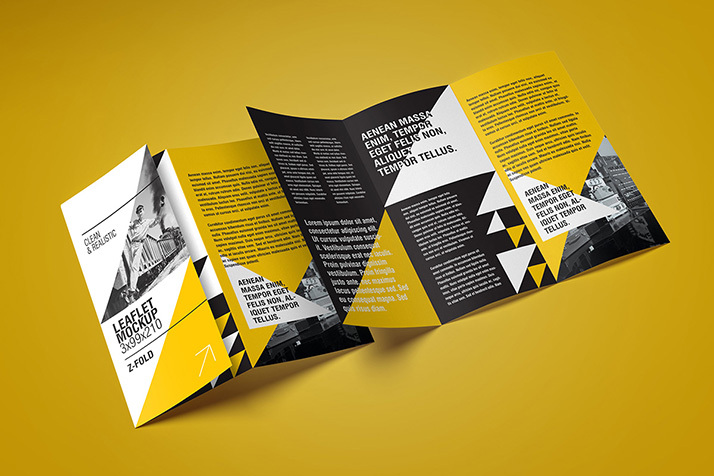 One of the most common advertising material is tri-folded DL leaflet. 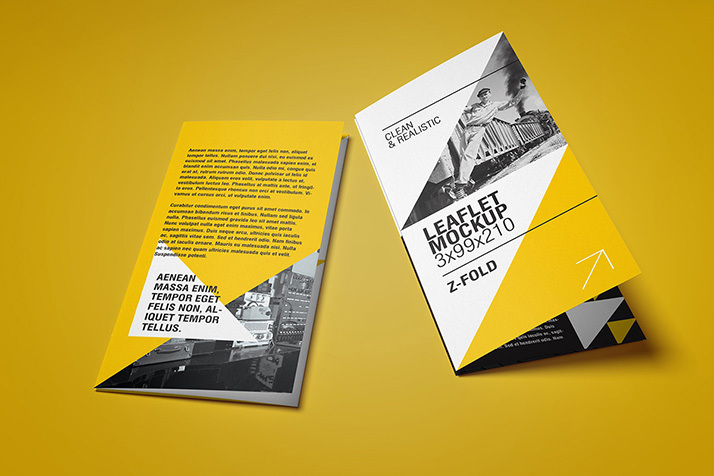 That is why we created such mockup. 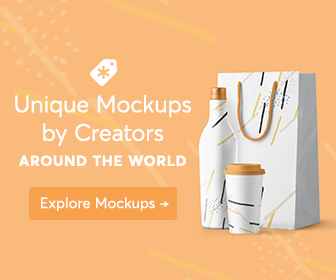 With five shots, realistic look and customizable background color we believe that this mockup is ideal for your purposes.